FREE Nook Books From Barnes & Noble! You are here: Home / FREEbies / FREE Nook Books From Barnes & Noble! Head over to Barnes & Noble to get your FREE Friday Nook Books! All of Me – Four friends. Twenty-two bridesmaids’ dresses. One random act of kindness that will change their lives forever. 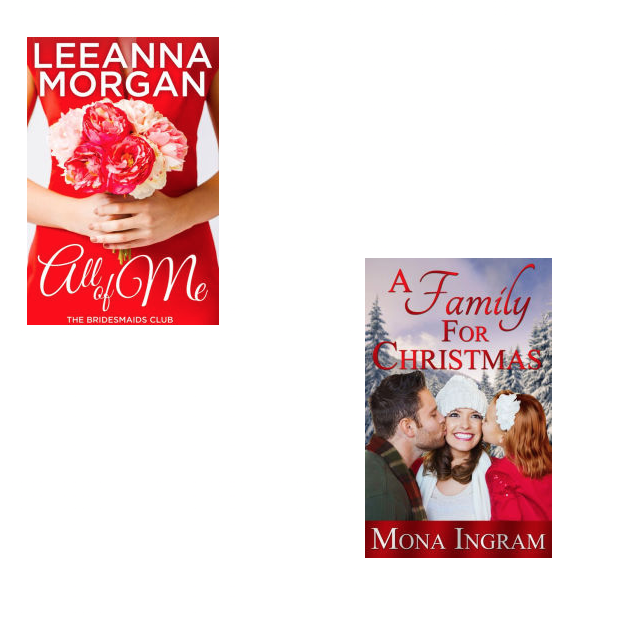 A Family For Christmas – Unlucky in love, Maddie LaRocque’s fortunes go from bad to worse when she’s laid off from her job two months before Christmas. Undeterred, she sets up a gift wrapping business in the lobby of the Drummond Building in downtown Calgary where she meets Annie, a ten-year-old who has recently lost her parents.